Hey guys! 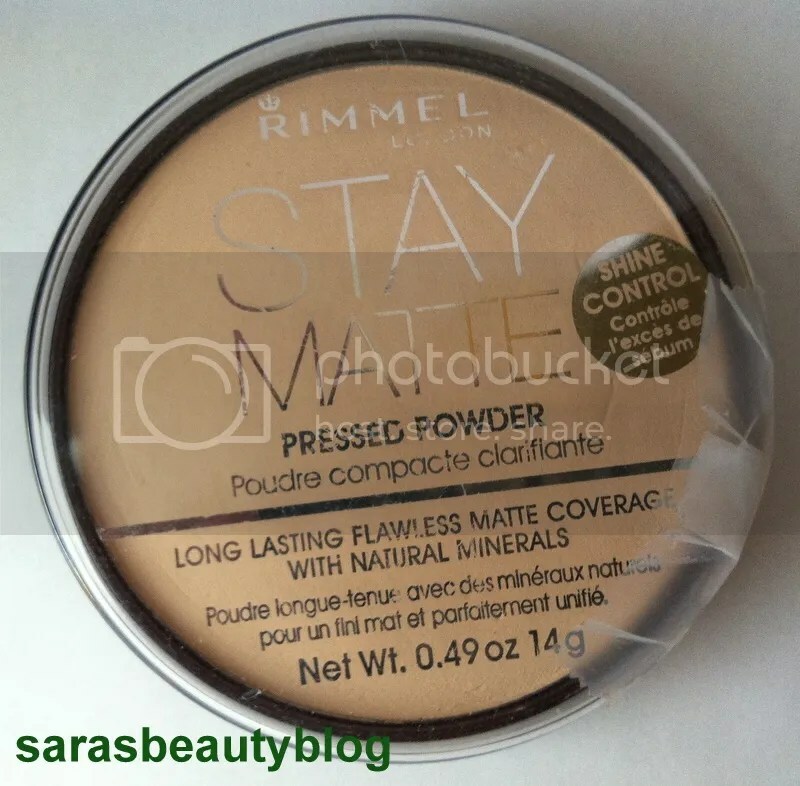 So today’s post is about a pressed powder that I’m sure you have heard a lot about: Rimmel Stay Matte. 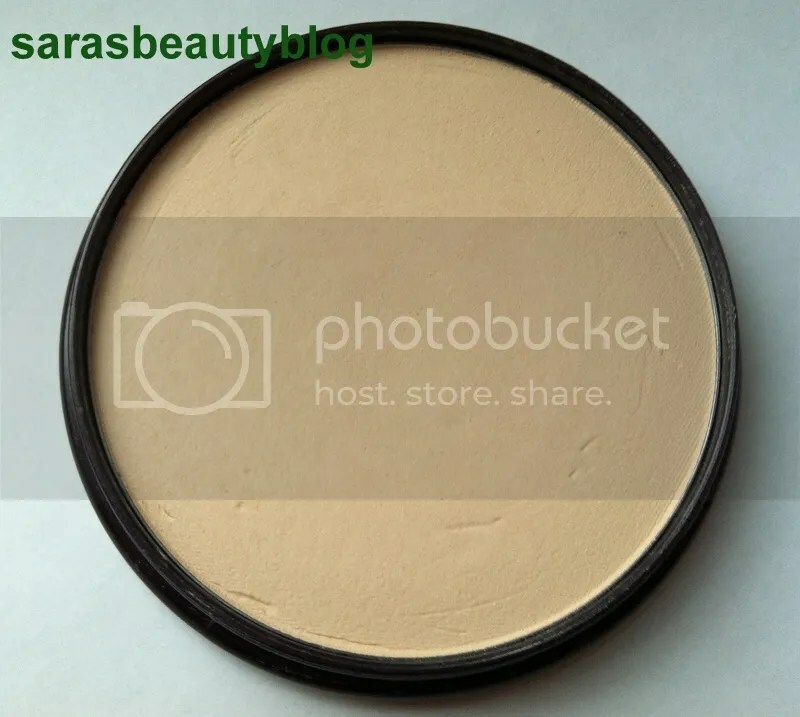 This powder is actually pretty nice. I can’t tell if it is making me break out though because I typically use it in conjunction with a CC Cream. I think that whenever I used this alone over the summer it was okay. I wouldn’t worry about it. This product keeps your skin matte and stays for a pretty long time. It has a slight scent, but it isn’t too strong. This is the transparent version of this, and it definitely lives up to its claims. This entry was posted in Face, Makeup, Powder and tagged drugstore, inexpensive, no shine, powder, pressed powder, rimmel, stay matte. Bookmark the permalink.